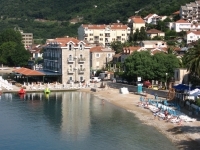 Budva is the “touristic capital” of Montenegro. It unites the two sides of Montenegrian life: the modern dynamic aspect and the ancient spirit that can leave no one indifferent. 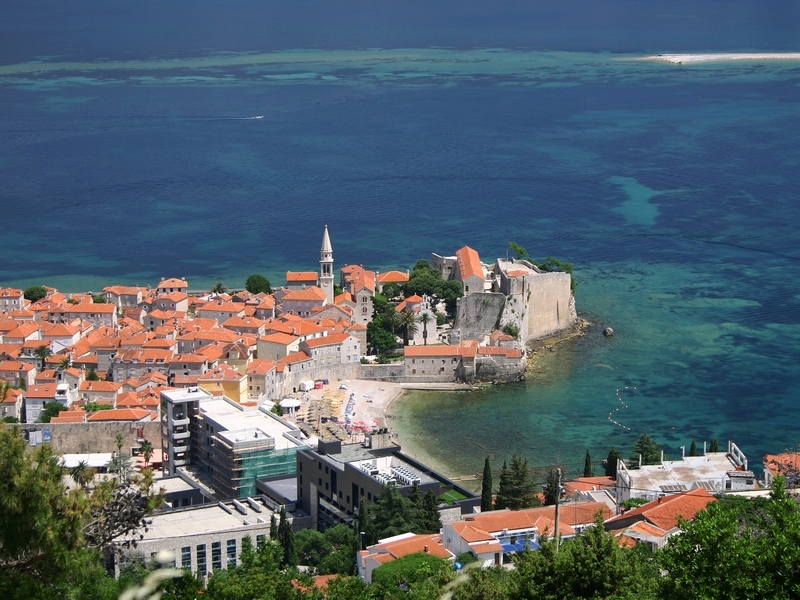 Budva is one of the oldest cities on the Adriatic coast, with a history of about 2500 years. The first mention of a settlement here goes back to the 5th century B.C. when it was called Butou, and was believed to be founded by the son of the Phoenician king who ran here with his wife. 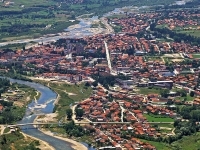 For many centuries the settlement was placed just within the walls of the Old Town. Today the Old town remains on a peninsula and has all the attributes of an old Mediterranean city, with narrow streets, analogous buildings with red tiled roofs, numerous historical sights and monuments. 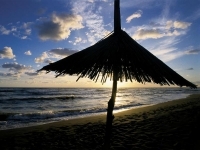 It is a real wonder that attracts tourists from all over the world throughout the year. 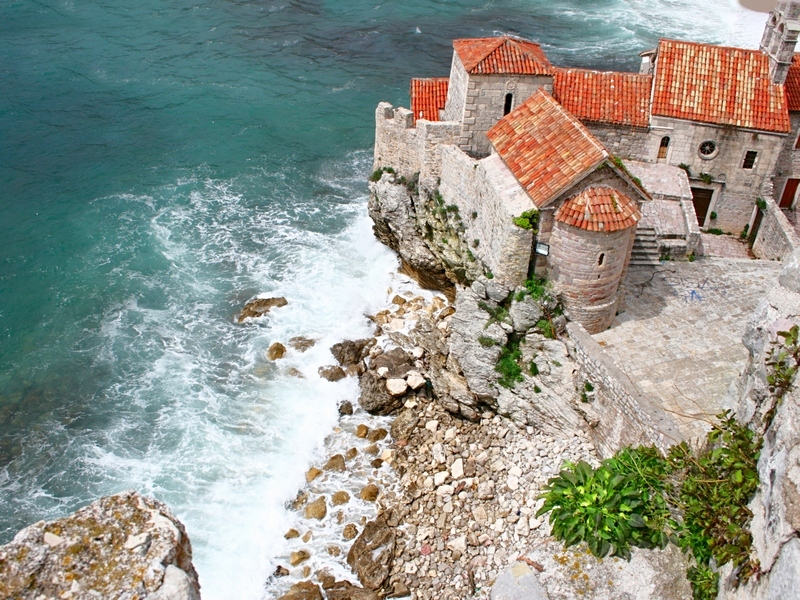 Where to stay in the Old Town of Budva? 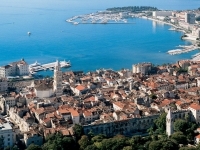 The old town of Budva is very small and therefore very expensive for private accommodation. Moreover, the apartments are located in old houses, that is why most of them are very small and can not offer great sea view. During the season the Old Town Budva and the area nearby is quite noisy from all the tourists and night bars, that is why a better option would be to stay outside the city walls, within walking distance, but in a place much quieter and comfortable. 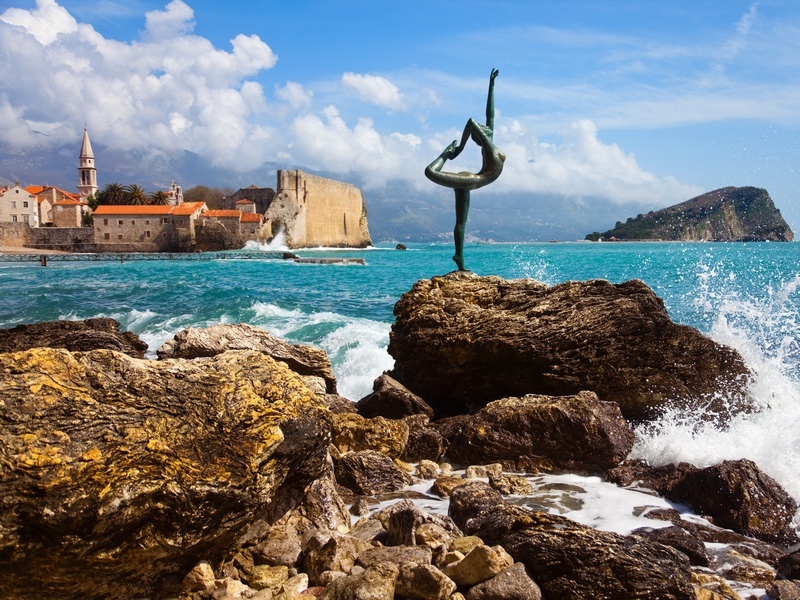 What to see in the Old Town of Budva? 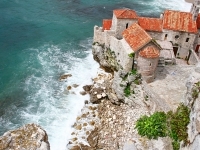 The Old town Budva is the heart of Budva. 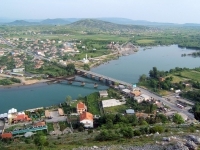 It holds the main historical monuments and sights. It is opened for guests 24 hours a day all year round. Almost all the buildings have shops and restaurants on the ground floor that is why the Old town is not only a place of historical value, but a place for long walks and promenades. The Citadel – a place used as a shelter for the habitants. 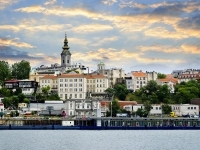 Nowadays it holds a big library and a restaurant and from its roof one can enjoy a wonderful view of the town and harbor. 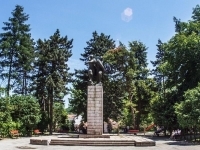 Here you can also see the symbol of Budva – the monument with two dolphins – the legend says that two lover, who were separated by their parents, jumped of a cliff and were turned into dolphins. The ruins of the Roman terms. They present the remains of old walls and a well. Their age is still remained unknown. The Church of Saint John – a catholic church, the highest and biggest church in Budva, built in the 7th century. The Church of St. Mother of God – an orthodox church built by moncs in the 9th century. Nowadays this church is out of function, but it completes the look of the town. The Church of Holy Trinity, an orthodox church built in 1804, that works and hold unique frescoes. 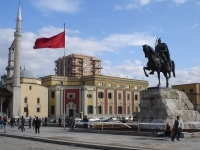 Archeological museum, opened in 2003, holds artifacts representing the Greek, Byzantine, Slavonic cultures. The city walls. 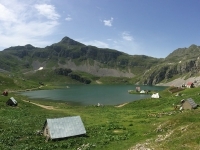 Their length is about 450 meters, you can take a walk around them enjoying the wonderful views. The Old town Budva holds many festivals during the high season, many poets and singers come here with there shows and performances. 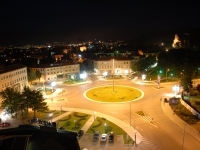 The Old Town Budva is popular among young people due to its open night bars, that work until 1 a.m. during the high season. They are always crowded and offer you loud music of all kinds. 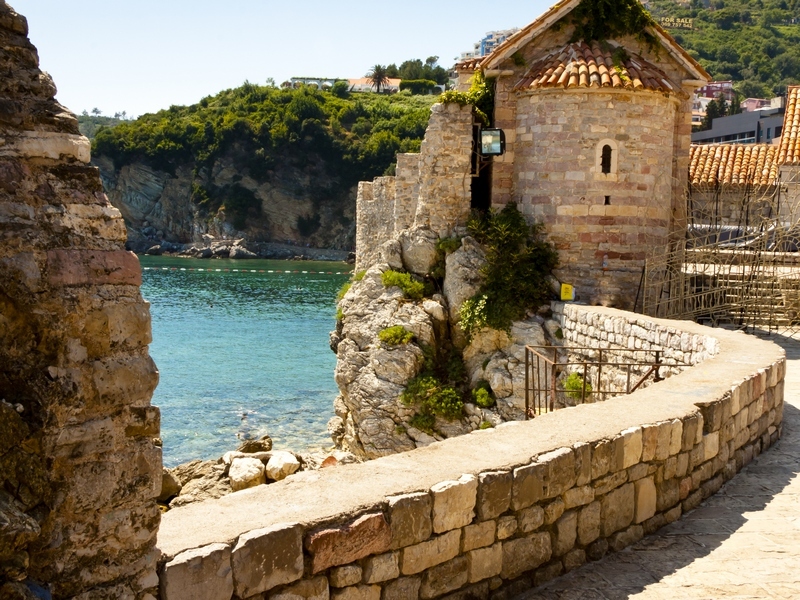 Budva is a town that has its charm all year round. In the summer it is the heart of tourism and in the winter it is a quiet coastal city with wide streets, parks and the magic of the Old Town Budva. 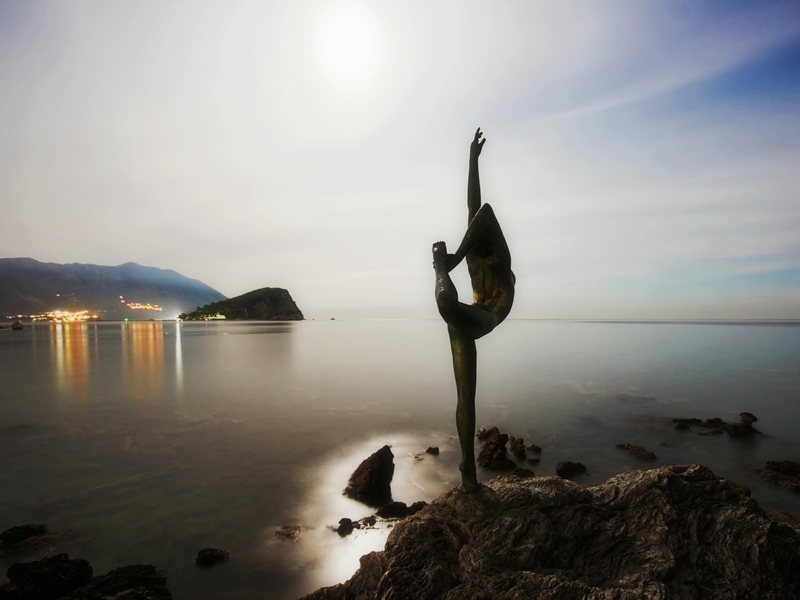 That’s why whatever time you choose to visit Budva, you will in any case find what to admire.